neutrogena spf 30 | Badudets Everything Nice! 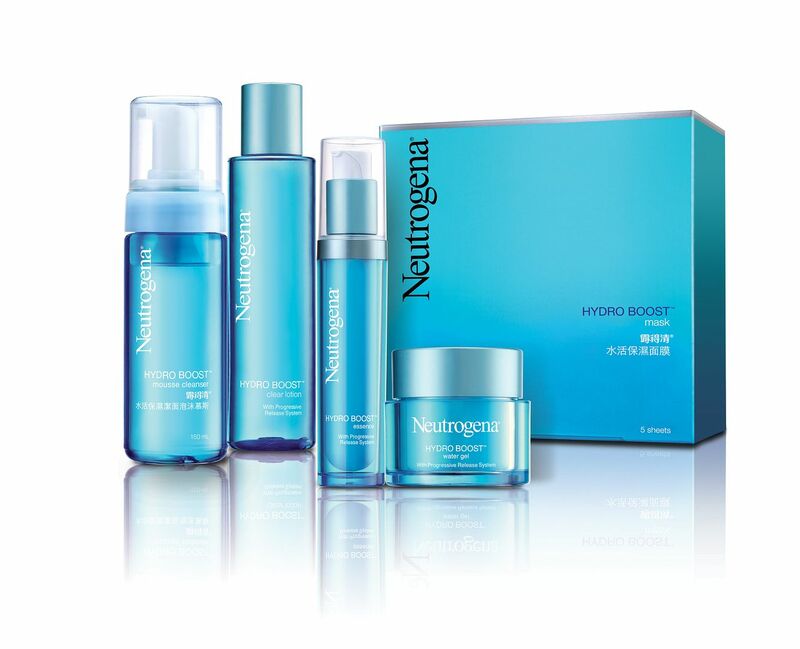 Last month, I was invited for the product launch of Neutrogena Hydro Boost line. Thanks to Ogilvy for the invite, I immediately said yes because I’m a Neutrogena user especially their Ultra Sheer Dry Touch Sunblock. Anything I’ve tried from Neutrogena worked and caused me no allergic reactions.